Looking to move to Durango or just want some more information on what’s happening locally in the area? Our mountain town has so much to offer – from summer music festivals to winter nighttime parades – and the local events are just the tip of the iceberg. We’ve provided a few of our favorite websites for finding out what is happening in Durango. Be sure to follow us on our Facebook page, too, to find out what events we’ve got happening, too! 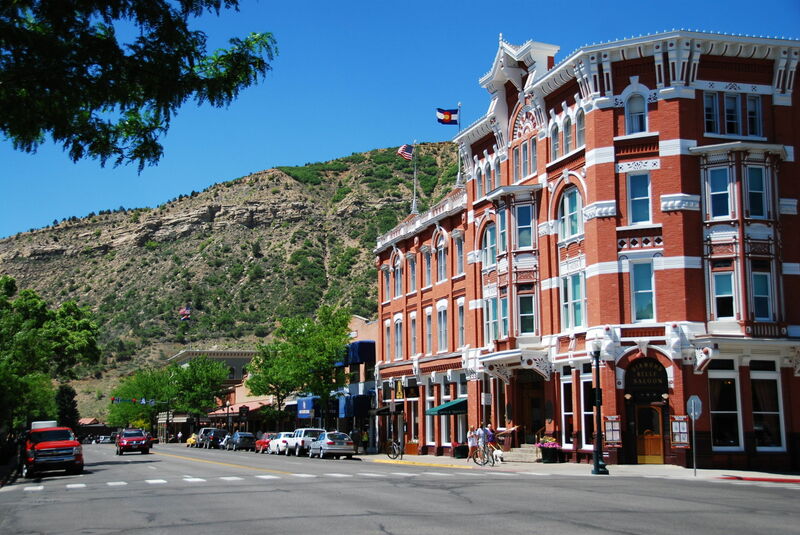 If you’d like more information on Durango area businesses, then you can check out Durango Business Improvement District and the Chamber of Commerce.